One of Kitaev’s models: spins with a particular designed set of interactions may form a topologically non-trivial state. Simons Investigator Alexei Kitaev’s work has decisively influenced many areas of quantum and condensed-matter physics. 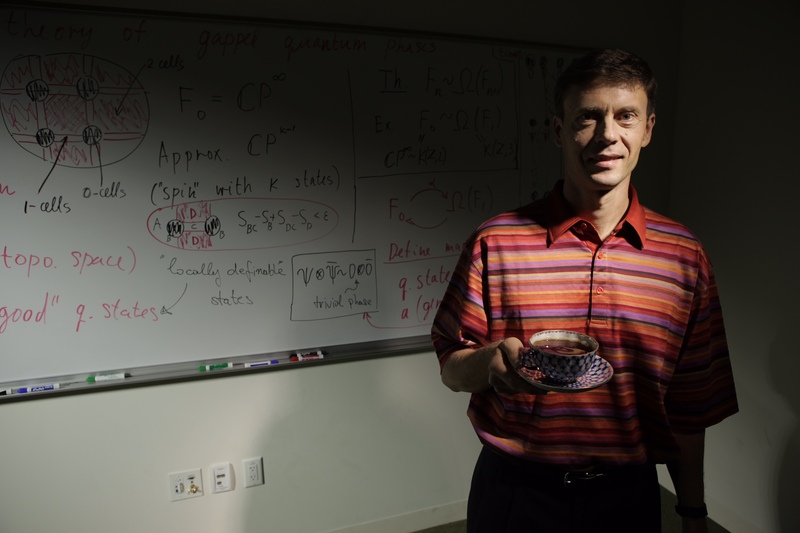 Kitaev is Ronald and Maxine Linde Professor of Theoretical Physics and Mathematics at the California Institute of Technology and has been a Simons Investigator since 2015. He was awarded a MacArthur ‘genius’ fellowship in 2008, a Fundamental Physics Prize in 2012, the Dirac Medal in 2015 and the 2017 Oliver E. Buckley Condensed Matter Prize, which he shares with Massachusetts Institute of Technology physicist Xiao-Gang Wen. Kitaev’s most widely known work — for which he was awarded the Buckley Prize — is credited with kick-starting the field of topological quantum computation. A topological property is a global feature of a surface or space that is not changed by smooth deformations. For example, if you have a sheet of dough with holes in it, the number of holes does not change if you bend or twist the dough without tearing or breaking it. 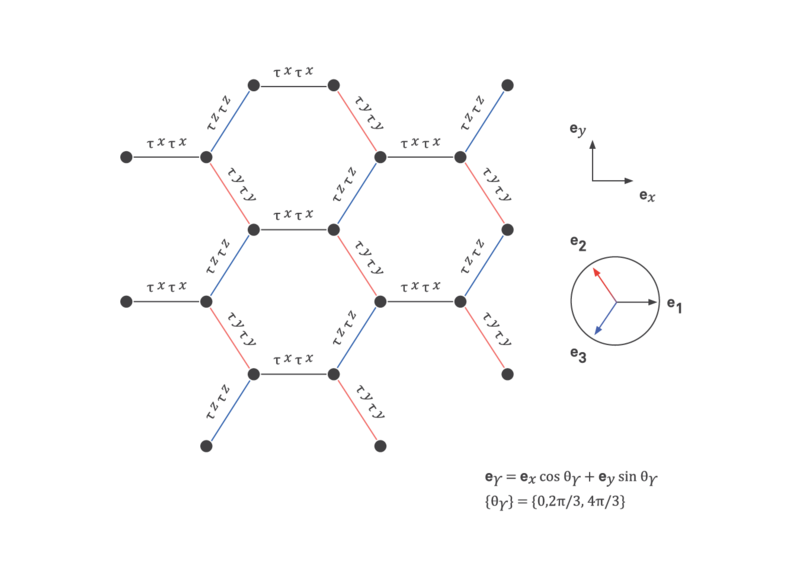 It has been known for decades that topological properties are important in physics; last November’s Nobel Prize was awarded for work along these lines. Kitaev’s contribution was to extend those properties to quantum systems: specifically, he found that topological invariants of quantum mechanical wave functions can be used to encode information (‘qubits’) in a quantum computer, and that the topological nature of the properties means that the qubits cannot be disrupted by environmental changes. Kitaev introduced theoretical models with topologically protected degrees of freedom and showed that these models can be organized into a universal quantum computer capable, in principle, of performing all needed operations. His models also provide key suggestions for creating physically realizable systems. Although current technology does not yet enable a quantum laptop, Kitaev’s ideas are a key part of the basis for a worldwide effort to realize quantum computation and topological data storage. Insatiably curious, Kitaev has now shifted his research from quantum computing to questions about black holes and quantum gravity. One of the questions he is tackling is related to the black hole information paradox: Is information permanently destroyed when matter falls into a black hole? The standard theory of black holes suggests that the answer is yes, but the standard theory of quantum mechanics predicts otherwise. 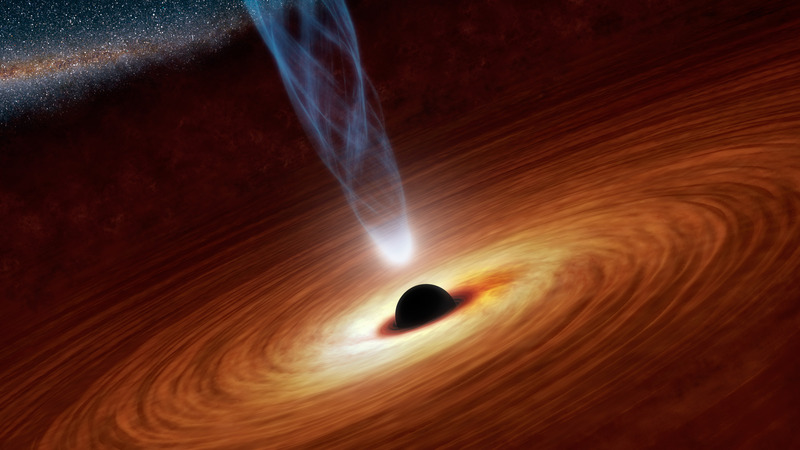 Several years ago, Ahmed Almheiri, Donald Marolf, Joseph Polchinski and James Sully sharpened the question to one having to do with the fate of an observer who crosses the event horizon of a black hole. Do they sail through as though nothing has happened, or do they abruptly encounter a so-called firewall? “I’m not sure if the question has a solution,” Kitaev says. “There may be no consistent picture.” Even understanding whether there is a solution would require wrangling with entanglement between entities inside and outside the black hole. To tackle the problem, Kitaev is studying a ‘toy model,’ a simplified system of assumptions and equations that makes the question more tractable by paring down the number of dimensions studied. “I started from scratch and looked for the simplest model possible,” he says. Kitaev is also pursuing one of the holy grails of physics: how to quantize gravity. Many researchers have looked to string theory as a potential solution to the problem, but once again, Kitaev is hoping that by studying simpler models he may be able to obtain insights that can be leveraged toward a more complete understanding of how gravity works at a quantum scale. 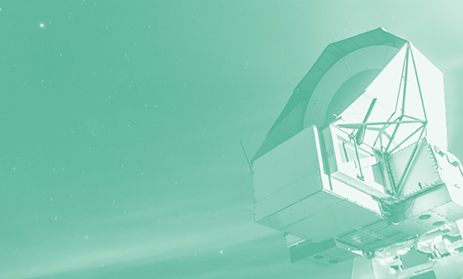 “I just hope that studying models of black holes where both quantum mechanics and gravity play important roles will eventually help to construct a more general theory,” he says.